Hanne Pulli leads her own group Hanne Pulli & Space Machine and plays also with Heikki Summanen Quartet. 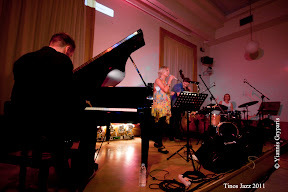 Hanne is a member of the Finnish association of female jazz musicians, Jazzsiskot. 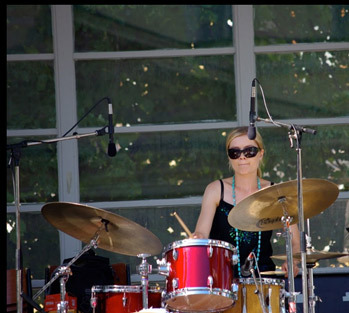 Hanne received Jazz Bar's Musician Of The Year award in 2003, alongside with Aili. In 2004 she received the prize for Best Soloist in the Finnish competition for big bands. In 2005 Hanne was elected as the Artist of the Year by Pori Jazz Festival, and during the same year she received the Nokia Young Talent student grant and was elected as the first Finn in history to the IAJE's Sisters In Jazz–ensemble.